We have a new tutor for this class, Sandy. 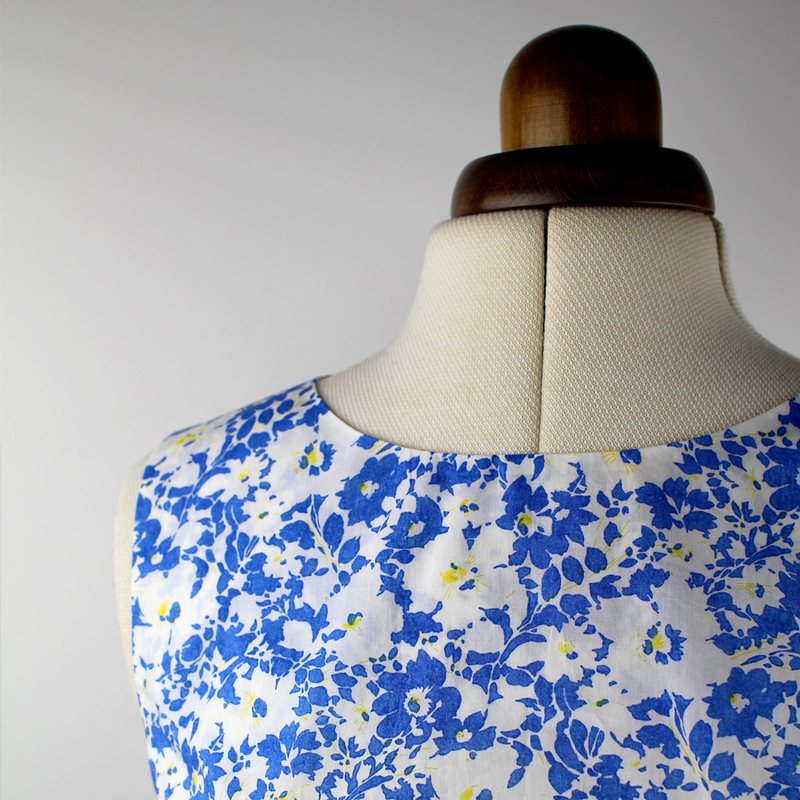 On this class you will learn basic hems, inserting zips, buttonholes and more. Sandy will also be able to help you with any queries regarding dress making techniques.